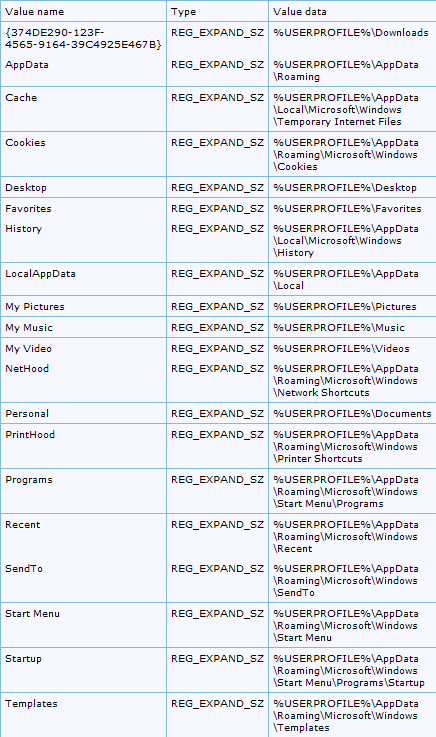 In Windows systems, File Explorer shares same explorer.exe process for the all Explorer windows such as Desktop, Taskbar and few File Explorer windows, all of them will be sharing a common process known as explorer.exe. Therefore, when you End this same process from Task Manager then you’ll find that Desktop and Taskbar is also rebooted along with File Explorer. 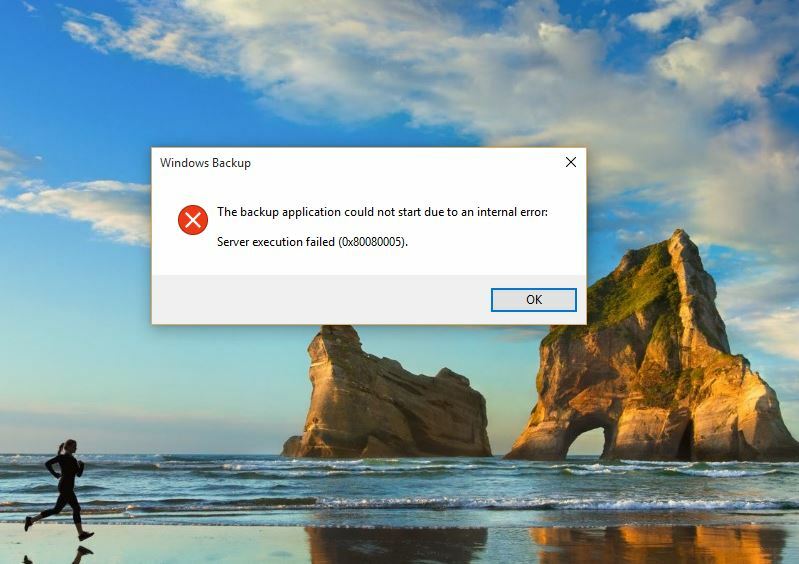 Sometime you might get an error message on Windows 7/8/10: “Explorer.exe server execution failed.” The main cause of this error is Shell folder values, when the values get incorrect or missing then system start displaying this error message. Method 1: Microsoft’s knowledge base article on “Error 1606: Could Not Access Network Location”, this error message happens for the same reason as this one. So it is recommended to run the Microsoft Fixit tool provided in that article KB886549, this will fix this issue. After executing this tool restart the system and confirm that solution is worked or not. Note: This method includes registry database modification, so it is recommended to make a backup of your registry before applying the steps. Open the registry editor, press Windows + R to open run dialogue box -> type regedit and press enter key. Method 3: If you are unable to solve the issue after applying above given methods, then you should create a new Windows Profile. In order to solve the above discussed EXE error you should use a professional Windows EXE Error Repair tool. This app is very effective and able to deal with all types of exe errors along with other common Windows issue. You can also deal with a slow Windows system, this tool is able to fix all types of small and big issues of any computer or laptop and enhance the speed/performance of computer.